Procuring a calmer mindset without triggering apathy and lethargy is a delicate balance in the nootropic game. Fortunately, Alpha Consciousness sustains that balance with its all natural “Relaxed Focused Energy” brain health stack. By supplying all natural, non-stimulant ingredients (not even caffeine), Alpha Consciousness lulls the mind towards better work productivity. In our full-go, hypercaffeinated culture, it’s too much stimulation that’s impacting our focus and motivation. So, a formula design like Alpha Consciousness seems to be the new “smart pill” approach to better thinking. Assuming that Alpha Consciousness even works. To determine that we’ll need to read the Alpha Consciousness review. So, let’s do that! Conclusion: Does Alpha Consciousness Work? 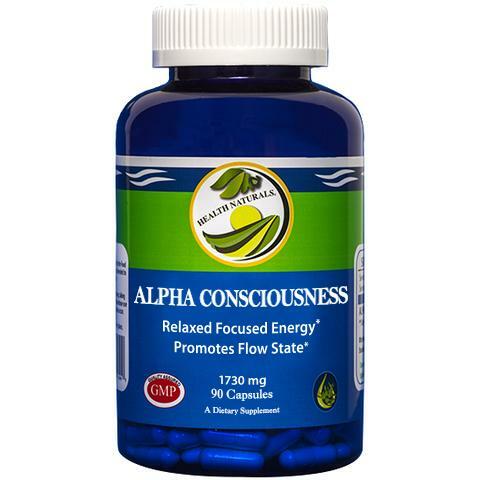 By Health Naturals, Alpha Consciousness is a “Relaxed Focus” brain booster stack that emphasizes calmed productivity over brainless stimulation. BDNF and LTP — the long-term advantages of this health stack include better brain connectivity and growth. The short-term advantages generally relate to decreased anxiety and stress, yet without the usual apathy and lethargy side effects. Directions: As a dietary supplement take 2 to 3 capsules daily. A simple nootropic stack in which everything makes sense for enhancing brain health and function. What more could you ask for in a supplement? Neurospecific (BDNF) Blend – One part Bacopa extract, another part NeuroFactor, a patented full spectrum extract of coffee beans, this blend utilizes the BDNF-increasing potential of these two herbal extracts for enhanced neuroregeneration and protection. However, I’d prefer that Alpha Consciousness reveal the individual dosages of Bacopa and NeuroFactor. More on Bacopa Monnieri. Ashwagandha translates from Sanskrit to “smell of horse sweat” due to its unique, twangy scent. KSM-66 Ashwagandha – An increasingly popular brand of ashwagandha, one of my favorite anxiolytic (anti-anxiety) go-to adaptogens. Great for relaxation, emotional stability, and stamina. More on Ashwagandha. Artichoke Leaf Extract (5% Cynarin) – Paired with Coleus Forskohlii (see below), this artichoke extract seems to work by impairing PDE4, thereby increasing cAMP activity in the brain for better neuron dendrite growth and connectivity (i.e., LTP). DL-Phenylalanine – Sharing similar catecholaminergic terrain with L-tyrosine, DL-phenylalanine may enhance neurotransmitter catecholamine activity (e.g., dopamine, norepinephrine) for better mood and motivation. Acetyl L-Carnitine – I see this amino becoming more and more a staple among manufactured nootropic supplements. Viewed as a sort of energy booster, ALCAR seems to work by enhancing mitochondrial ATP production via breaking down fatty acids. 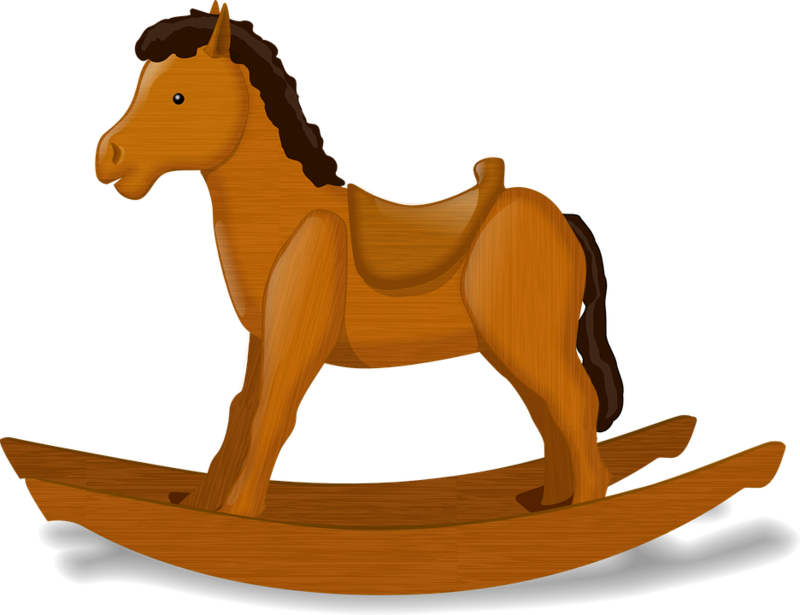 More on ALCAR. L-Theanine – One of my favorite nootropics, this amino acid promotes alpha brainwave frequencies, which have been associated with calm, yet focused, thinking. Paired with caffeine, L-theanine may sustain the stimulant’s energy benefits while reducing the jittery side effects. More on L-Theanine. 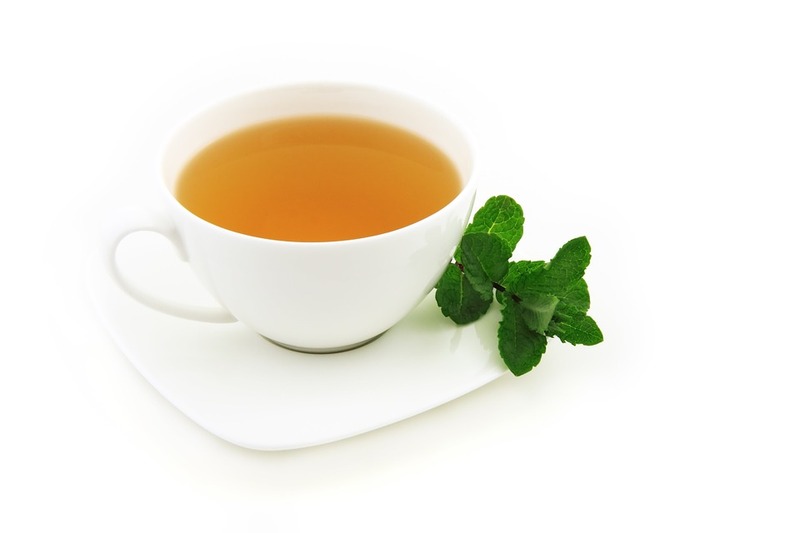 Sourced from green tea, L-theanine is responsible for most tea’s relaxation effects. Coleus Forskohlii Root Extract (20% Forskolin) – As I mentioned above, Coleus Forskohlii + Artichoke Leaf Extract has been suggested to improve long-term potentiation (LTP) for enhanced neuron-to-neuron connectivity. BioPerine (Black Pepper Fruit Extract 95%) – Never a bad idea to add a little bit of da pepper. BioPerine extract enhances nutrient absorption, thereby improving the overall bioavailability of this formula. It seems like 2018 was the year that nootropic supplement manufacturers started to get their act together. And this spells good news for 2019, as I begin the year with a review on Alpha Consciousness, a stim-free brain health stack that’s actually good for brain health. Perhaps more impressive than that: Alpha Consciousness is a brain health stack that’s not only good for brain health but actually works for cognition enhancement. Neuroregeneration – via increases in BDNF and LTP and mitochondrial energy enhancement. Neuroprotection – via antioxidant protection against free radical damages in the brain and body. Granted, it’s somewhat difficult to gauge the full BDNF-increasing potential of this stack, due to the obscurely hidden dosages for Bacopa and NeuroFactor. (Is 350 mg enough for both of these ingredients?) But these ingredients were smartly chosen nonetheless. For short-term brain boosts, Alpha Consciousness works primarily by calming excess brain activity. Ashwagandha, phenylalanine, L-theanine — these mood boosting nootropics may help reduce stress and anxiety for better mental performance, which I believe to be a better form of cognitive enhancement over straightforward stimulation (via, say, caffeine). While Alpha Conciousness isn’t the most comprehensive nootropic stack, it’s a decent, affordable one for basic mental calm and neuroregeneration. Not a bad deal at all. Alpha Consciousness promises “Relaxed Focused Energy” and that’s exactly what this stack provides without resorting to stimulants. Brain health and function — Alpha Consciousness improves cognitive performance without compromising long-term brain health. Affordable. For 90 capsules, a 30-day supply, Alpha Consciousness doesn’t charge too much (or decrease ingredient quality). The Neurospecific (BDNF) Blend obscures the individual dosages for Bacopa and NeuroFactor. Alpha Consciousness isn’t the most comprehensive formula, requiring additional supplementation to reach peak cognitive performance. The use of gelatin is interesting, given the clean, green, “outdoorsy” appeal in the marketing. Honest vegans won’t supplement this. You can do the math: the more bottles you order per shipment via Health Naturals online store, the lower the price per serving count. Not a bad idea, if you plan on stocking up for awhile. While the ad copy shows outdoorsy scenes of hikers and recreational activity, I don’t see anything in this stack that limits Alpha Consciousness as an “outdoorsman” sort of supplement. Really, this stack should appeal to anyone who’s looking for calm, non-stimulating brain boosts with the potential to increase their cognitive longevity. Having said that, the more tech-oriented stim-junkies may not enjoy this stack… so maybe it is an outdoorsman health stack. You can buy Alpha Conciousness through the Health Naturals website. At time of writing, I don’t see any listings for this product on Amazon or GNC. Yes, for what it promises, Alpha Consciousness delivers. 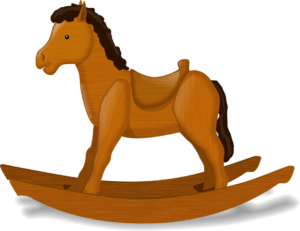 For the most part, Alpha Consciousness works at improving cognitive relaxation and focus, especially for hyperactive thinkers (such as myself). I find that stimulating substances don’t exactly amount to more productivity — often the opposite — whereas calming stacks such as Alpha Consciousness relax my mind without inducing apathy. I stay focused, yet relaxed enough to not begrudge having to work. Having said that, I don’t view Alpha Consciousness as a one-and-done nootropic stack. For additional brain health support, I recommend checking out my Best Nootropic Supplements to Buy in 2019. Could you please send me your email? I have a few questions and a potential opportunity regarding a Nootropics Review.